We are not your traditional accountants. At Hot Toast, we are truly passionate about the creative, technology and innovation industries. 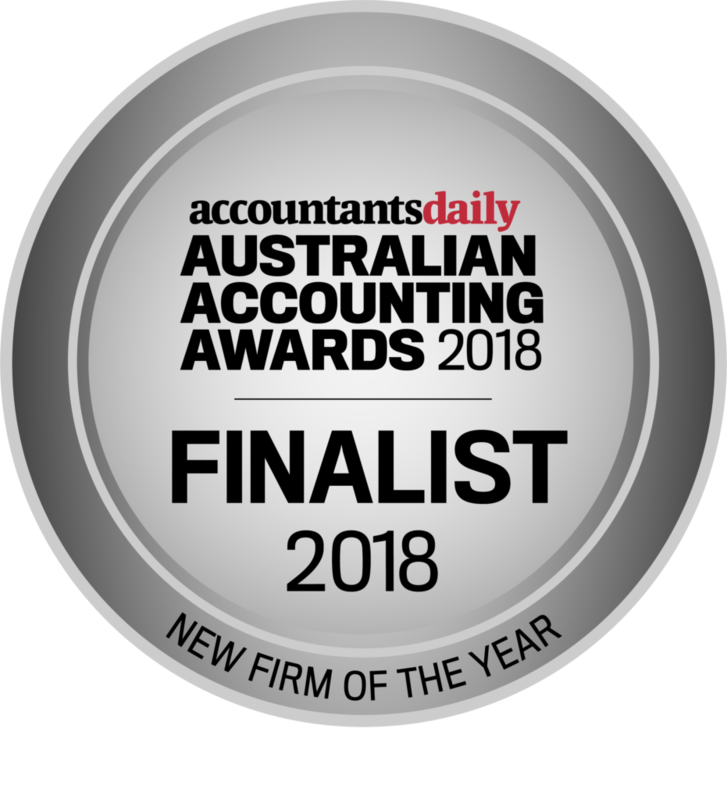 Our team of accounting and bookkeeping specialists has over 15 years’ experience working across a range of creative formats in Australia, the UK and the US, including television, production, advertising, technology and marketing companies. As a cloud-based company, we pride ourselves on being proactive, nimble, and able to add value to start-ups and growing businesses in industries we know so well. Sarah’s love of business began at just eight years old when she would get up early to watch Business Sunday with her father. What followed was a Bachelor of Finance and a stint in the UK perfecting the art of finance on small and medium sized companies throughout Europe. 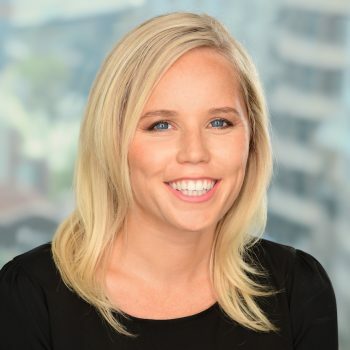 Upon returning to Australia in 2014, Sarah found her niche working with film, media, advertising and marketing companies. Sarah founded Hot Toast in 2015 with the goal of helping small to medium businesses scale. Being able to understand the story the numbers tell and provide insights and value to these businesses in a way that supports aggressive growth strategies is why she does what she does. After many years managing large scale construction projects, Craig decided to make a career change to bookkeeping. 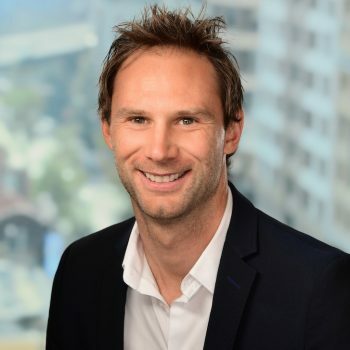 Craig has always had a love for numbers, which he used to build a successful property portfolio that was featured in Australian Property Investor. 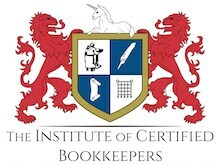 Craig’s love of the commercial aspect of business, attention to detail and ability to think outside the box are part of the unique skill set he brings to any bookkeeping job. When he isn’t working hard to help businesses grow, he can be found down at Bondi surfing. Sarah has been a surprising and delightful discovery. She has not only helped us get on top of the day-to-day accounting processes but has added value with her expertise. This has been in a few unexpected areas . . .
A ball of energy and super knowledgeable about all things finance, Sarah will save and make you heaps of moolah – and she’ll do it all while being the most cheerful person around . . . Hot Toast’s ability to quickly get our books in order, and their advice and execution of our export grant application were exceptional. Do yourself a favour and speak to Hot Toast!